Your ERP system will only help you plan the business effectively if the demand, stock, WIP inventory and lead time data are properly set. 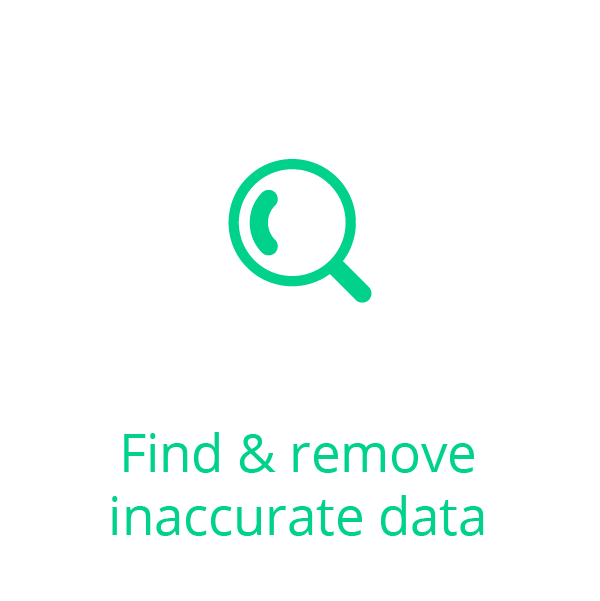 Thriiive offers an effective way to audit demand and inventory data then shows you where planning and lead time data can be improved. 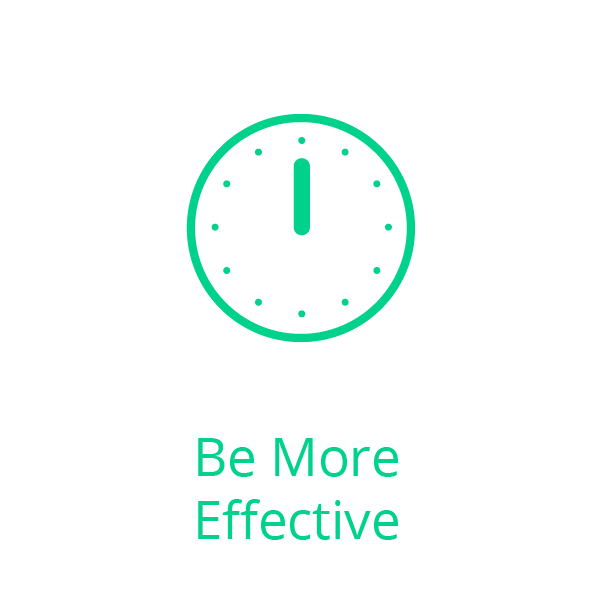 Thriiive may show you a number of areas where your ERP data needs improvement. 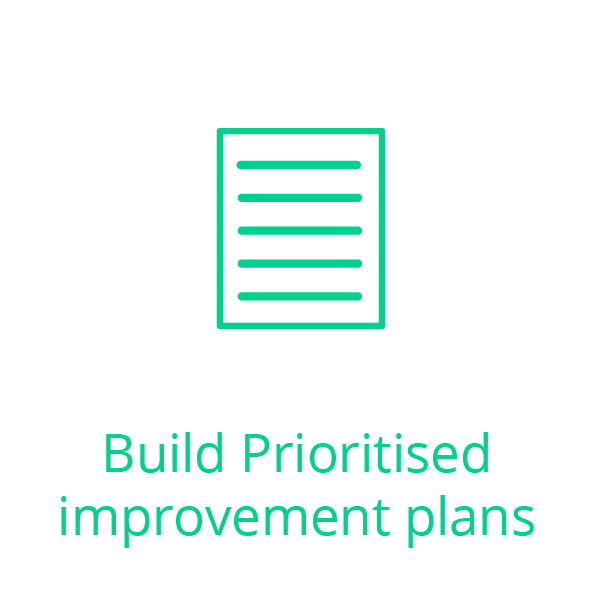 It can also help you to prioritise improvement effort to ensure best business benefit is achieved at the soonest. Maintaining an effective business planning environment is not just about good data. Ensuring that operational processes are effective and people understand the ERP system, then work together in the right way is equally important. 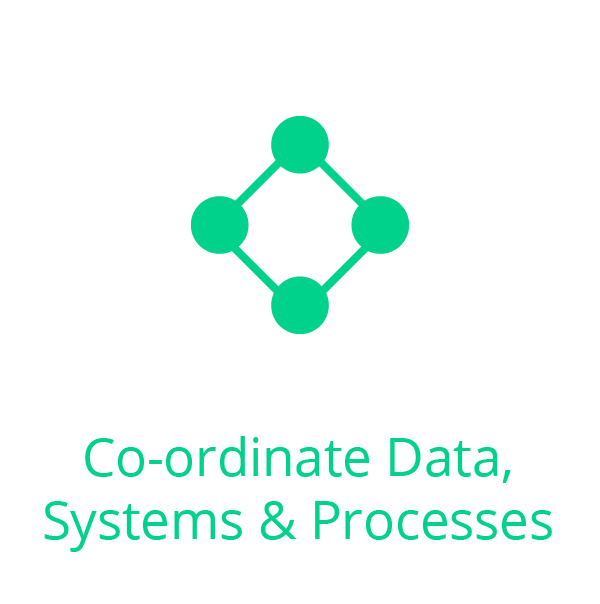 Once data, systems and processes are properly set up Thriiive will help you maintain that effective planning environment through regular KPIs and data trends so that you can see immediately when anything changes and manage it accordingly. 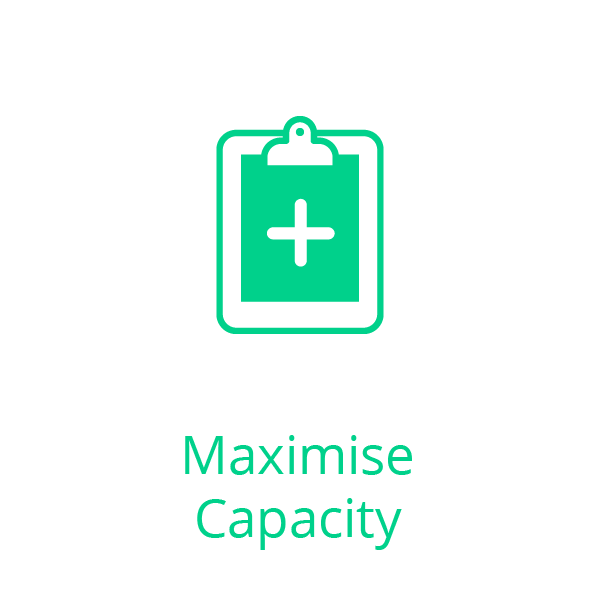 Many businesses lack confidence that they understand their load and capacity and, without realising it, underutilise capacity in order to maintain delivery performance. Confidence in the businesses ability to manage capacity effectively is the first step in being able to sell more capacity to your customers. 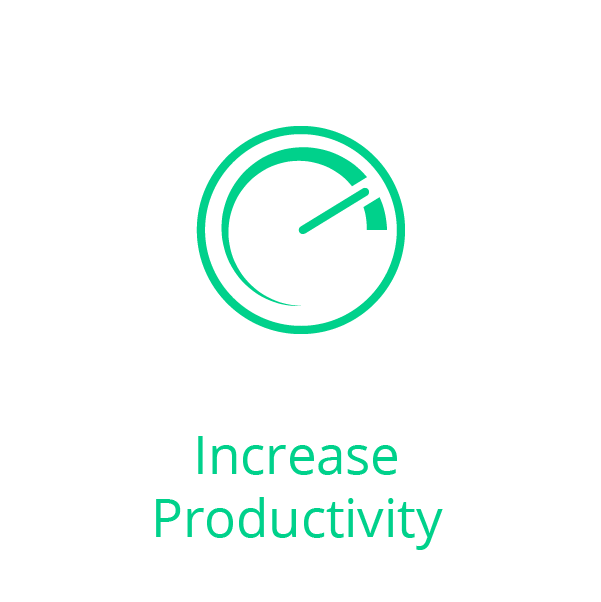 Productivity is the amount of value added a business produces for a given number of employees or hours worked. Most UK high value added manufacturing businesses could increase their value added, and therefore profit, by an amount equivalent to up to 10% of their turnover.